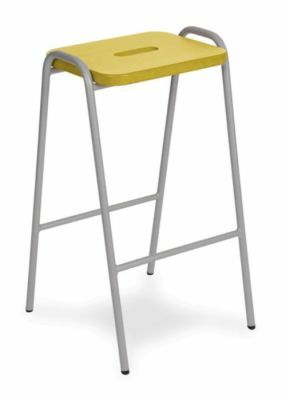 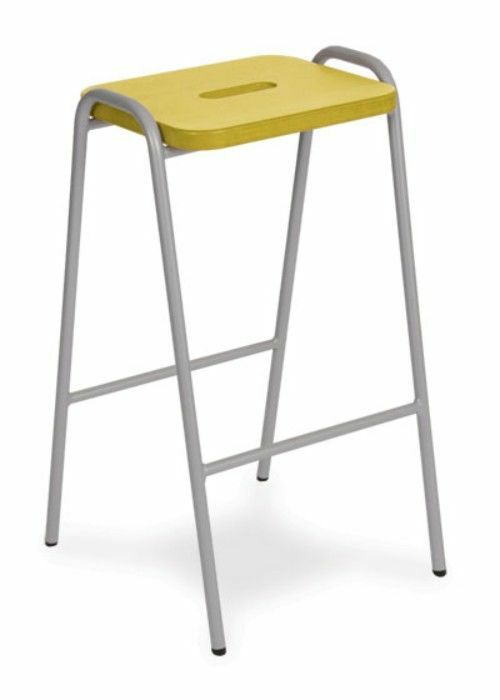 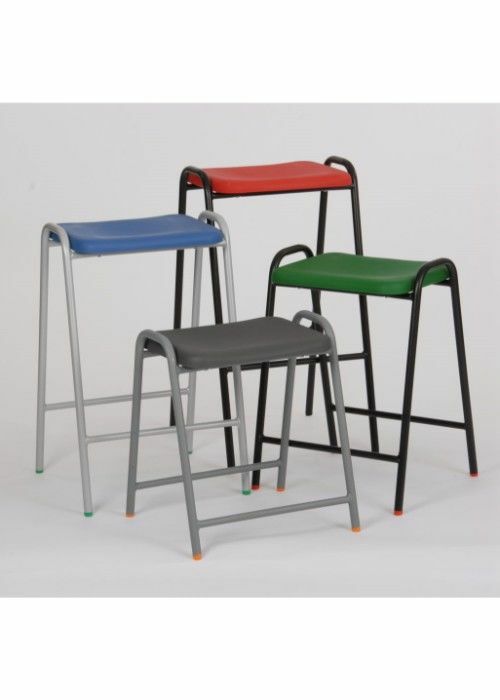 Wooden seat lab stools that are can be used throughout the education sector. 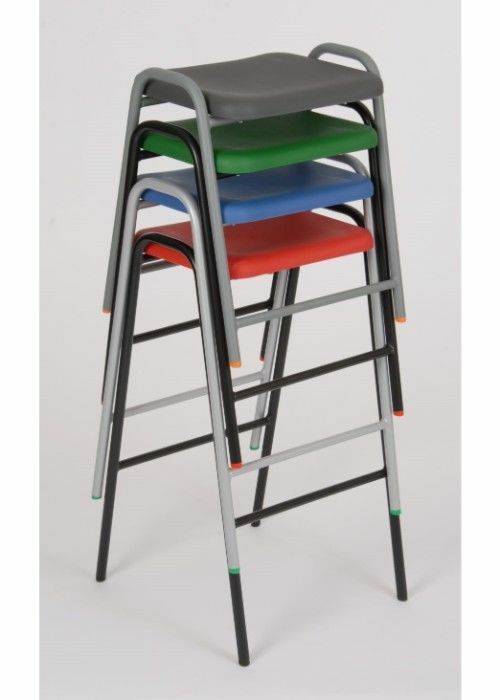 Features include a Grey or Black frame, and a wooden seat with a hand hole for easier transportation. 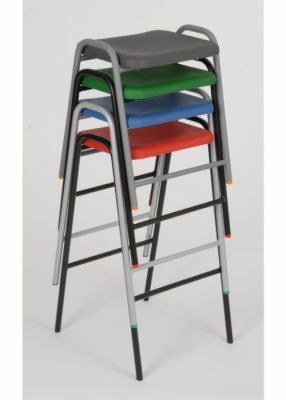 The seat is available in 5 colours. 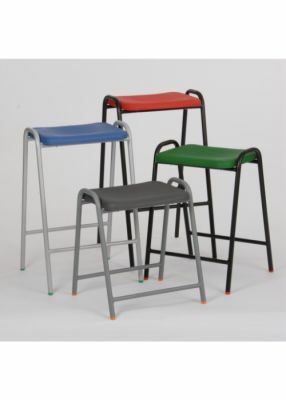 Minimum order of 6 stools.